All these things and more are reason enough to put down stakes in Williamsburg / James City County, but with so many wonderful neighborhoods to choose from it can be tough to decide what one is right for you. That’s why “Mr Williamsburg” writes these Neighborhood Spotlight articles to introduce readers to the pros and cons of the area’s many unique locales. Today, we’re looking at the exciting Fieldcrest neighborhood. Why is Fieldcrest so popular? 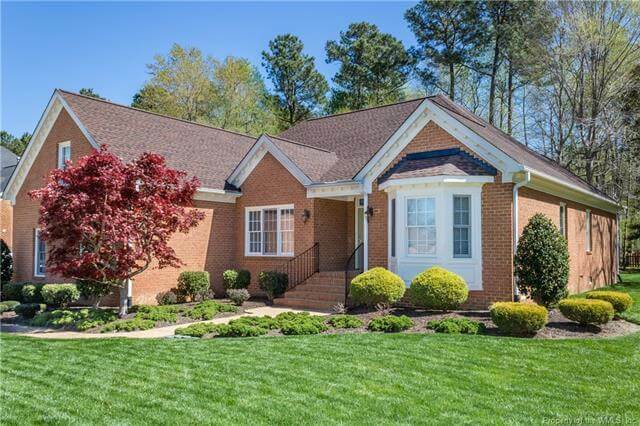 It’s simple ~ its location in Williamsburg on the Southern edge of James City County , tight-knit community, tennis courts, pool, basketball court.and more. 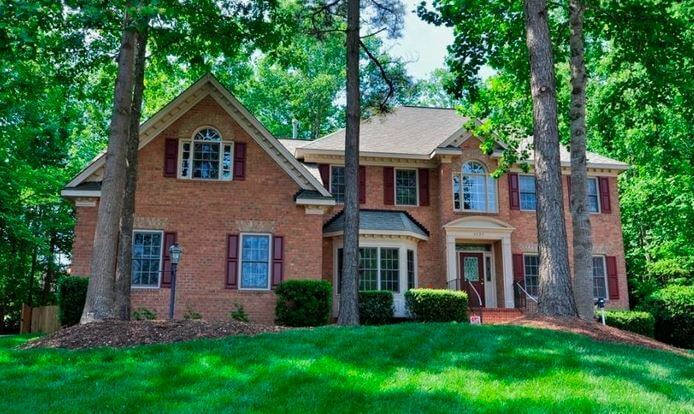 Fieldcrest is located approximately 10 minutes from Colonial Williamsburg and Jamestown. It is easily accessible to RT 199 and I-64 for an easy commute to the peninsula, Newport News, Ft Eustis, Langley AFB, Cheatham Annex, USCG Yorktown and other points on the Peninsula. It is a short walk to the picturesque VA Capital Trail for miles of hiking and biking. When complete the VA Capital Trail will be a 50+ mile long, multi-use trail, that will eventually connect the two historic capitals of Jamestown – the site of America’s first permanent English settlement in 1607, and Richmond the current capital of VA.
Chickahominy Riverfront Park is only a short distance away either riding on a bicycle down the VA Capital Trail or by car down Rt 5. This 140-acre park is located on the Chickahominy River. This park has something for every member of your family to enjoy. 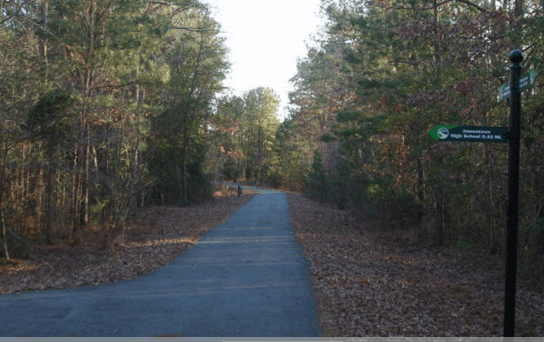 Facilities include two outdoor swimming pools, boat ramp, fishing pier, campsites, a playground, picnic shelters, a small store and access to the Virginia Capital Trail. You can bring your own boat or rent one at the park to enjoy fishing or exploring the Chickahominy River and Gordon Creek. There is space for monthly rental of boat and RV storage. The large fields and picnic shelters at the park are available for special events. You can have fun under the sun and tan on the sand all while you enjoy the sensation of the summer breeze that makes its way across the James River and ushers in the waves to shore. The park features a newly restored beach with a beautiful waterfront view of the natural environment and sunsets that will leave you in awe! You can bring your own gas grill or use the park’s charcoal grills to prepare your favorite summer foods in a shaded picnic area. 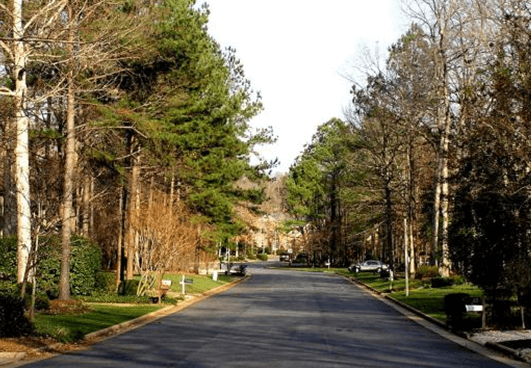 Fieldcrest has an HOA that offers plenty of opportunities to participate: The HOA manages the common areas in the neighborhood as well as the recreational facilities including pool, tennis, pond, recreation area, etc. The annual home owner association fee for homeowners is $500. Having a neighborhood pool and tennis facility is also the life-blood of any community. 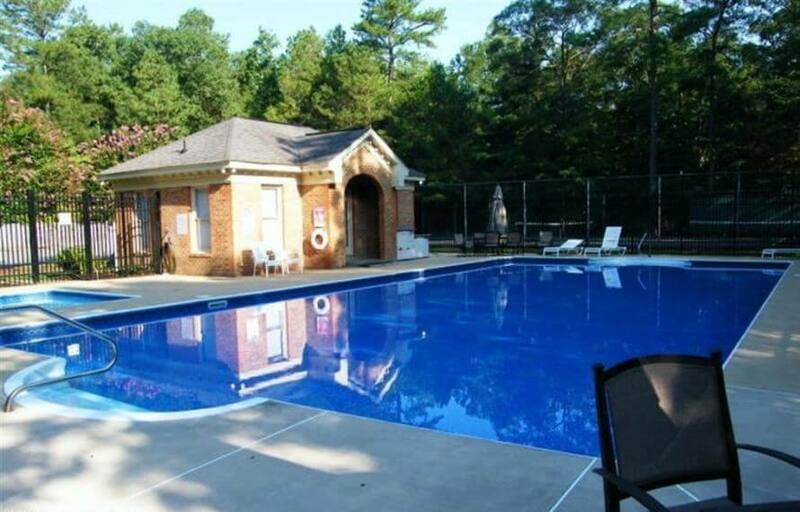 The Fieldcrest pool is tucked away on Buckboard Drive and provides an entire summer of activities for young and old—all within the confines of the subdivision. What is for sale in Fieldcrest ? 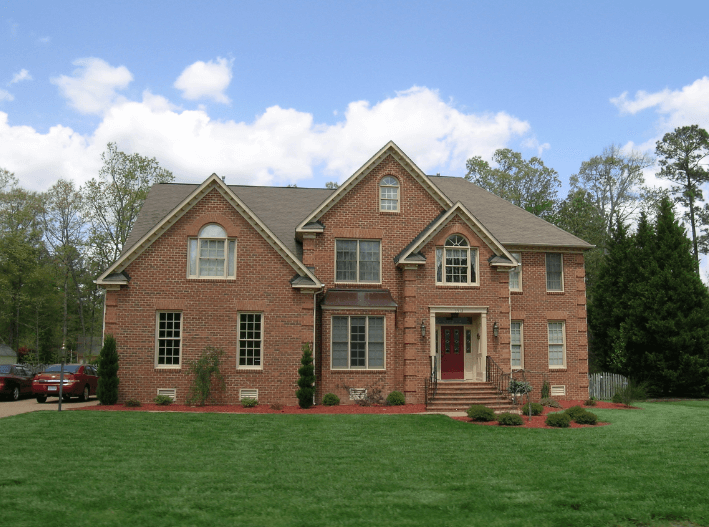 Over the last year, sale prices in Fieldcrest have ranged from a low $369,900 to $535,000. Low HOA fees—only $125 quarter. 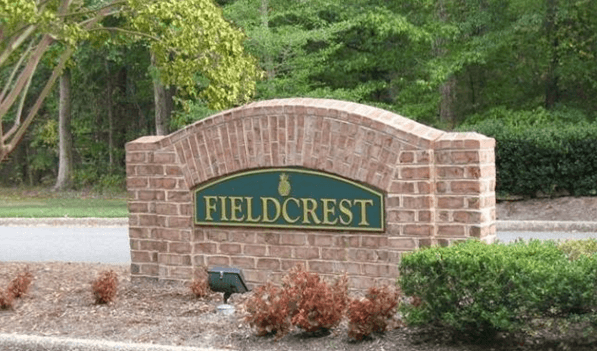 Talk back: Are you a current or past Fieldcrest resident? We’d love to hear about your experiences in the neighborhood. Please leave your comments below. I have helped hundreds of folks find their dream home/ community and would love to help you find yours in Williamsburg, Yorktown, New Kent, VA Beach, Chesapeake, Suffolk, Isle of Wight Poquoson as well as Richmond. Let me help you find your dream home/ neighborhood Fill out this form and I will get back to you with suggestions.